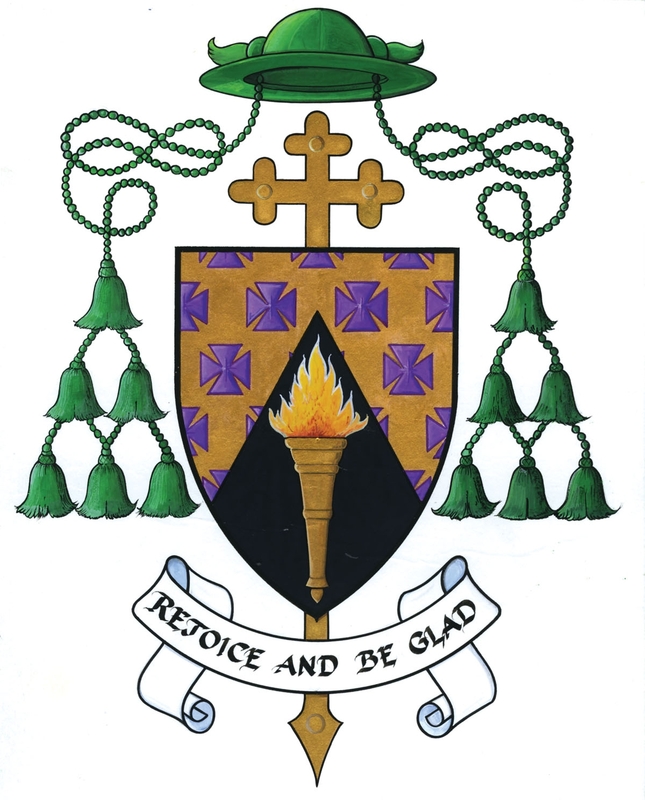 As a constituent member of the Catholic Church in Ireland, we recognise and uphold the dignity and rights of all children, are committed to ensuring their safety and well being, and will work in partnership with parents/guardians to do this. 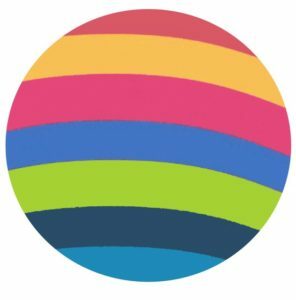 We recognise each child as a gift from God, and we value and encourage the participation of children in all activities that enhance their spiritual, physical, emotional, intellectual and social development. The safeguarding children policy document is now available to download: National Safeguarding Policy Document. 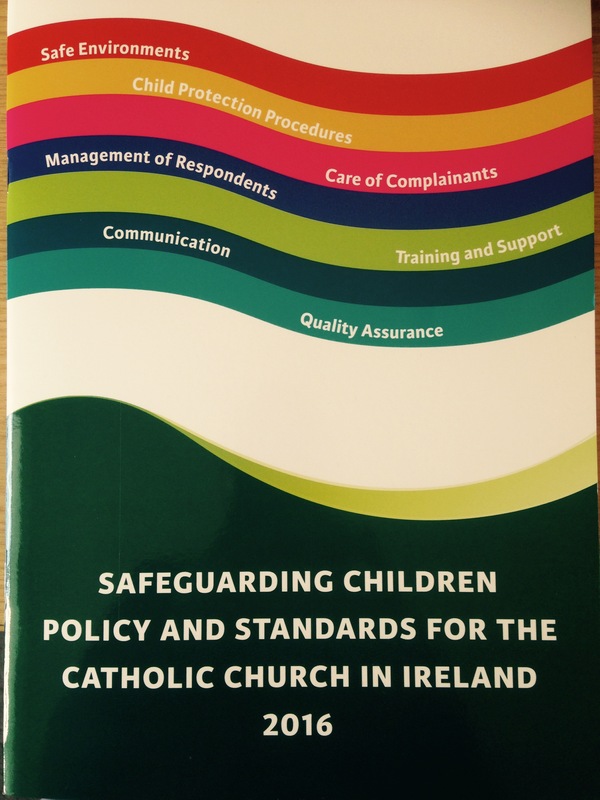 There is also a concise version of the Safeguarding Policy Document which can be downloaded here. 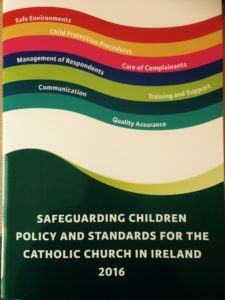 For the procedures to implement the child safeguarding policy, the Diocese of Ferns follows the guidance of the National Board for Safeguarding Children in the Catholic Church in Ireland (NBSCCCI) which is available here. 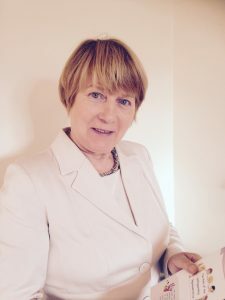 The Diocese had developed a Safeguarding Handbook for Ferns 2018 which is a quick reference book reflecting frequently asked questions. Towards Peace offers spiritual support to survivors of abuse by Church personnel. 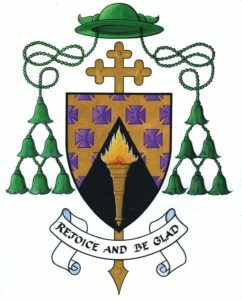 The service is for those whose faith has been damaged by abuse and who wish to continue their search for meaning and for God.